After writing a book, the next step is to publish the work. The two main options that authors can consider are traditional publishing and self-publishing. Simply put, traditional publishing allows publishing houses to have control of the book content and quality, while self-publishing gives the author full control over the book. These two options offer different advantages and disadvantages. This is why authors should weigh the pros and cons of both and decide which will work best for the success of the book, both critically and commercially. If an author wants full control of their book, then self-publishing is the best choice. The book format, cover design, and aesthetic qualities are all decided by the author. 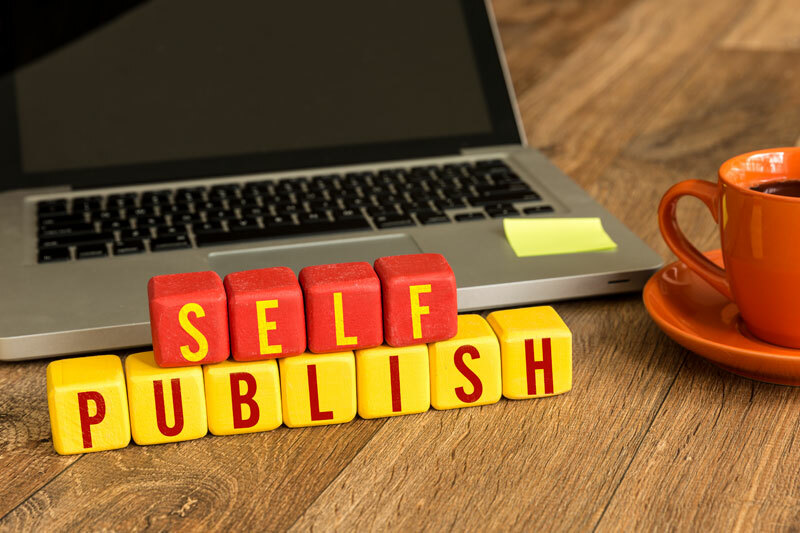 Furthermore, self-publishing also allows the author to retain complete control on the editing, publishing, and marketing process. That being said, an author also retains all the rights to the book and the publication speed is faster when compared to traditional publishing. Self-published books can be sold within a few months while traditionally printed books can take years. Independent authors can now enjoy the benefits of self-published books. Authors can consult experts in self-publishing in Newton, MA in order to choose the printing and color options that will best suit them. Using digital book printing authors can be confident that their book can be easily modified and that additional copies can be created quickly. To find out more about the advantages of self-publishing, contact Country Press, Inc.
Digital book printing has raised the bar high when it comes to producing high quality books on your own. This faster alternative over traditional printing is an arrangement that works best for independent authors. It allows authors to self-publish work without having to spend large amounts of money. Self-publishing in Newton, MA has never been this convenient and fulfilling. The available digital book printing services keeps the worry from the independent authors who want to publish their book on their own. Large publishing companies almost always require you to give up the rights to your work and that can entail reduced control over the finished book and a smaller share of the proceeds. Digital printing is worth a try. Digital printing can address your specific requirements at favorable prices while being more convenient. Digital printing also provides high-definition copies at a faster rate without jeopardizing quality. To find out more about digital book printing services for self-publishing, contact Country Press, Inc.
Digital book printing is advantageous for first-time authors who want to sell their work without breaking the bank when sourcing the initial capital to get the book printed. With digital book printing, authors can choose to self-publish their book. Self-publishing in Newton, MA has never been this convenient. Digital printing technology paves the way for interested independent authors to create high quality copies of books with minimal time and money required. Self-publishing is also an effective way to test the market with your book. A smart author is not only able to create a great book, a smart author also finds a way to test the marketability of their work. With digital printing, authors can self-publish a smaller number of books in the first run. With a positive response from readers and reviewers it is easy to add the positive comments to the book jacket and print more copies. With self-publishing through digital printing, authors do not need to wait for a long time for another batch of high quality books. Digital book printing has brought numerous benefits to indie authors who want to make their books available. It is appealing to most authors because they can self-publish books in a few months or less with virtually no excess inventory. Self-publishing in Newton, MA has grown increasingly popular because digital book printing offers more advantageous services. 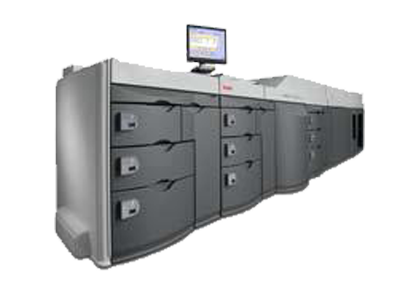 Digital printers are print faster and guarantee that each copy is of the highest quality. The texts are clear and the images are crisp from the first page through the end even with high speed printing. When you plan on self-publishing your book, you can print any number of copies especially when trying to test the waters. 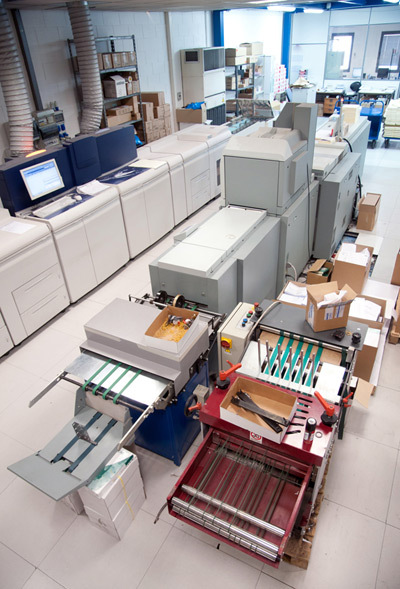 Digital printing services offer print-on-demand (POD) options that allow an independent author to print books as needed rather than having large press runs that are more costly. When you choose POD, authors do not have to ship or store large numbers of books which minimizes expenses.